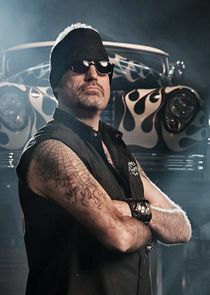 Counting Cars shows the work that Danny "The Count" Koker and his crew go through to restore and customize classic vehicles, from acquiring the rides -- whether he finds them at an auto auction or a roadside diner -- to restoring and modifying the vehicles to help flip them for profit. Classic cars, like Thunderbirds and Corvettes, and motorcycles are often seen in his shop, Count's Kustoms. 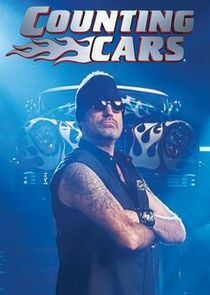 This edition Counting Cars Supercharged of the half-hour show features enhanced versions of episodes that previously aired as part of the original run. Actor Michael Madsen decides to restore a 1964 Ford Mustang and brings it to Count's Kustoms; after the restoration, Danny heads to Los Angeles to deliver the restored Mustang to Madsen; Danny reminisces about his days as a stunt driver.